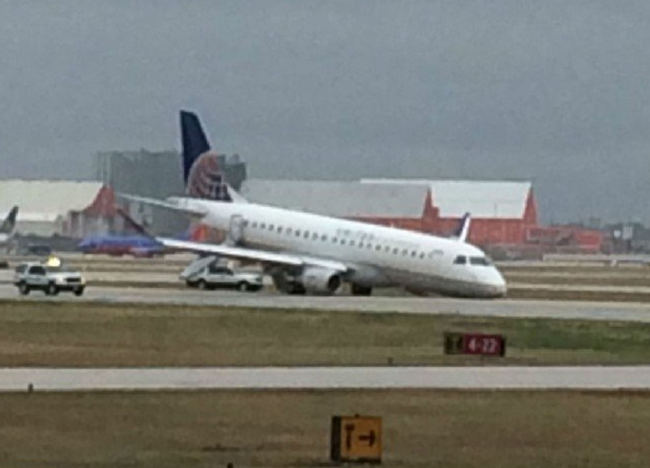 Skywest Airlines Flight SKW 494J / UA 5588 was on final approach to runway 29 at Monterrey Airport (MEX) when the pilots apparently received indication of an unsafe nosegear condition and discontinued the approach. 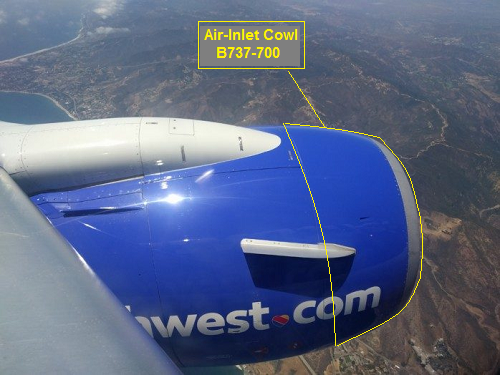 After entering a holding at 7,000 ft east of the airport, the the aircraft climbed on a northbound heading back to US airspace. 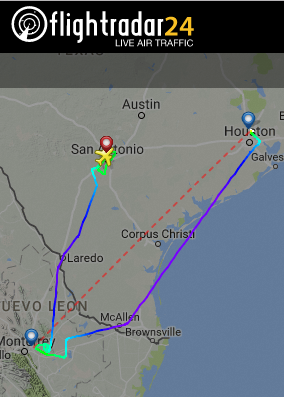 A diversion to San Antonio,TX was envisaged where a low fly-by was made on runway 04 probably to allow a visual gear inspection from the ground. 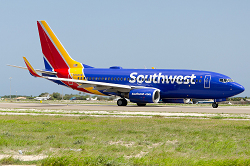 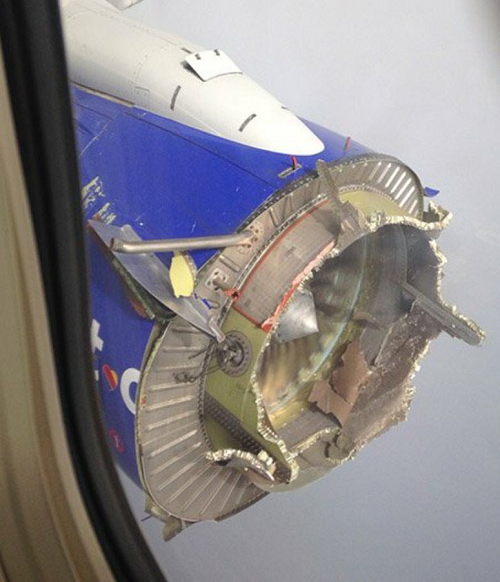 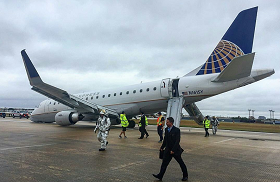 About 30 minutes later, the aircraft carried out an emergency landing on runway 04 with its nosegear extended, 2 h 35 minutes after take-off in Houston. 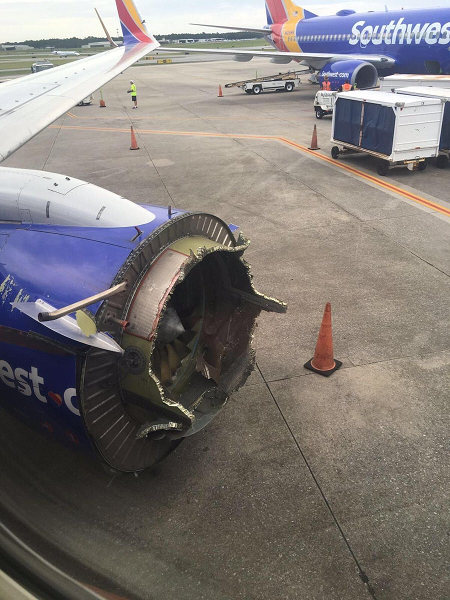 During landing rollout, the nosegear suddenly gave way and the nose dropped to the ground causing unknown structural damage before the aircraft came to a safe standstill on the runway. An emergency evacuation was started via aft doors (left + right chutes deployed) There were no reports about any serious injury.